Finglas Jamestown Business Park, Finglas Dublin 11. Rahney Test Centre, 4 All Saints Road, Rahney Dublin15. 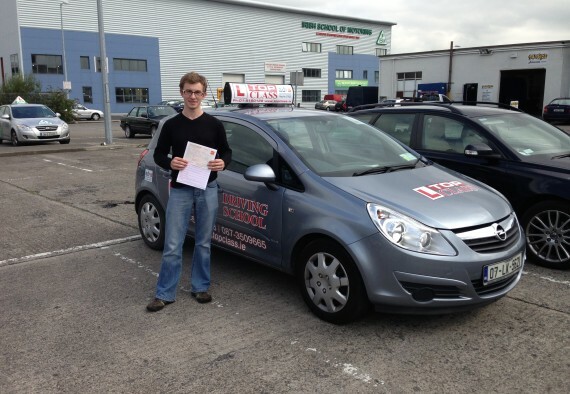 Areas that Topclass Driving School cover are North County Dublin as well as the northside of the city. Note: If you live on a border or cannot see your location give us a ring, we do look at convenient meeting points.